The Superintendent/President shall designate the Director of Student Affairs with the responsibility to administer the Standards of Conduct as described in AP 5500 Standards of Student Conduct. The Office of Student Affairs (OSA) is located in SU 201 on the San Marcos campus. We work closely with the Palomar College Campus Police Department in creating a safe environment for our students and staff. Students must abide by the Standards of Student Conduct (commonly referred to as the ‘Code of Conduct’. Students who are alleged to be in violation of a Code of Conduct must meet with the Director or Supervisor of the Office of Student Affairs for a due process meeting. The purpose of this procedure is to provide a prompt and equitable means to address violations of the Standards of Student Conduct, which guarantees that students who are allegedly in violation of the code are granted their due process rights guaranteed to them by the California and United States Constitutions. During these meetings, the Office of Student Affairs also works to ensure that all students are supported across campus to promote students’ personal and academic success. Faculty and staff may file an Incident Report when an alleged violation of the Palomar College Code of Conduct occurs. All conduct meetings are kept private and information about the nature and outcome of the meetings are not shared with others unless there is a safety concern, or the student provides written consent to share the information with others. If a student believes they have been the subject of an unjust action they can schedule an appointment with the Office of Student Affairs to discuss a complaint or a grievance. Please note, The Office of Student Affairs does not manage grade disputes. The Office of Instruction handles grade disputes and information regarding the grade dispute policy and the procedure can be obtained by contacting the Office of Instruction or visiting their website. 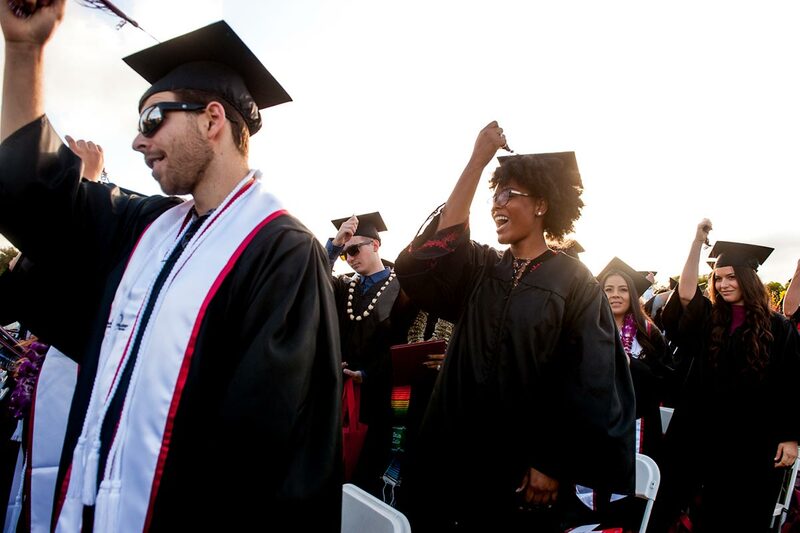 Palomar College is a place for all students. Palomar College has many Safe Zones on campus for our students. Look for the “Safe Zone” sticker on windows and doors. For a list of all Palomar College District Policies please visit the Palomar College Governing Board website, and review the “Policies and Procedures” link on the left-hand side of the page. For quick access to commonly referred to policies, please see below. You may also visit the Palomar College Governing Board website to review the Sexual Harassment Policy AP 3430 & Sexual Harassment Administrative Procedure BP 3430 & Sexual Harassment Complaint Procedure BP 3430. 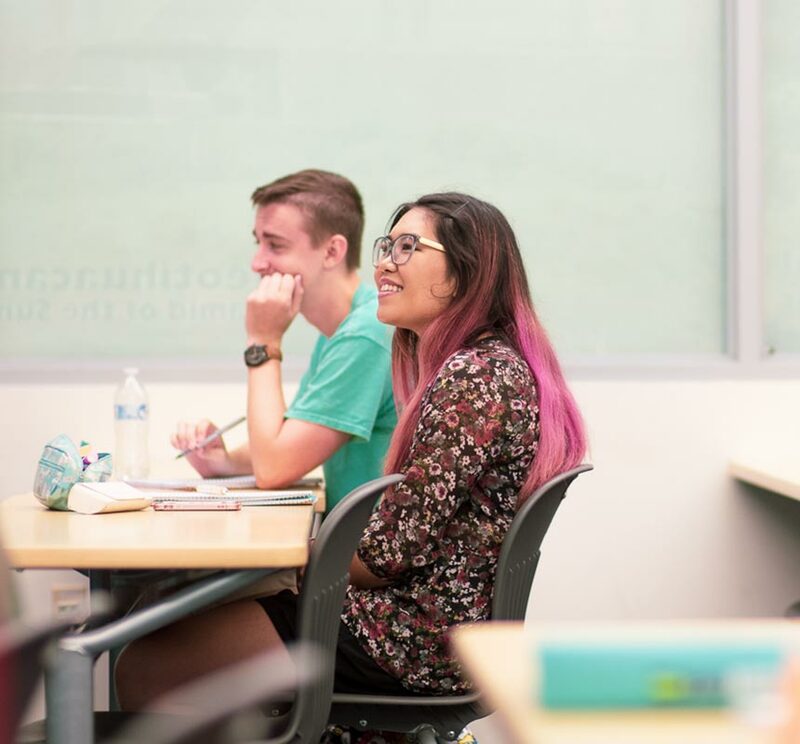 The Title IX Coordinator in Human Resources can help you navigate these policies, explain reporting options, and services that are available to students at Palomar College when facing these situations. Palomar College Liaisons (personal, private counselors x2532 or x2197), Behavioral Health Counselors (confidential counselors in Health Services), and the Palomar College Police Department (760-891-7273) are also here as resources for you to help answer questions and provide support. Have any other questions about Equal Employment Opportunity, Unlawful Discrimination, and Sexual Harassment Policies and Procedures? Visit the Human Resource Services Equity and Diversity page.